A great illustration of the style of the 2017 vintage - pure and expressive with a great sense of place. 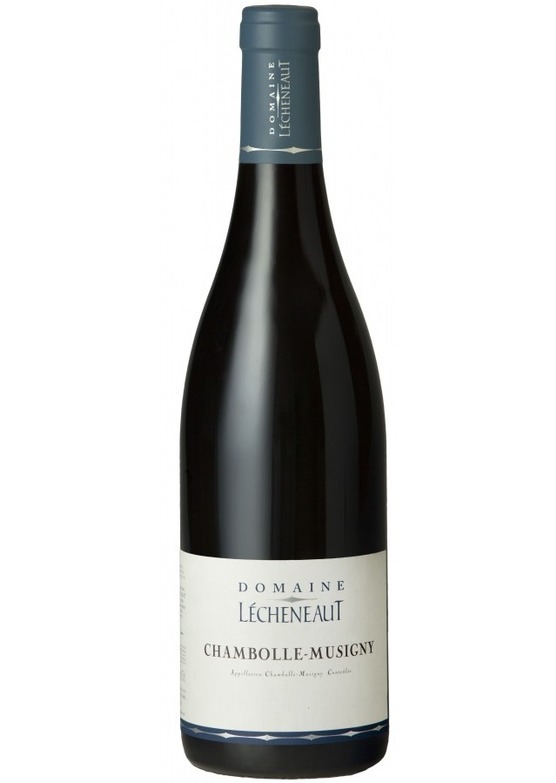 This is vibrant and energetic in character; fruit-focused and without hard edges. Fresh and elegant, but glowing with old vines' red berry intensity. 30% ageing in new oak barrels adds a hint of vanilla spice to the succulent texture.